Richy’s Bar and Bistro offers a warm and relaxing atmosphere where one can sip a glass of wine from the bar and chat with friends. Diners are tempted with weekly changing specials boards and a well thought wine list. Children welcome and highchairs provied with a healthy children’s menu. Richy’s also offers cooking classes during the winter. At Richy’s they are very allergen aware and have a wide array of menus. These include a Dairy Free Menu and Gluten Free Options meaning they are allergen aware. Don’t forget to tell them where you heard about them and feel free to leave a review for other coeliacs to read. 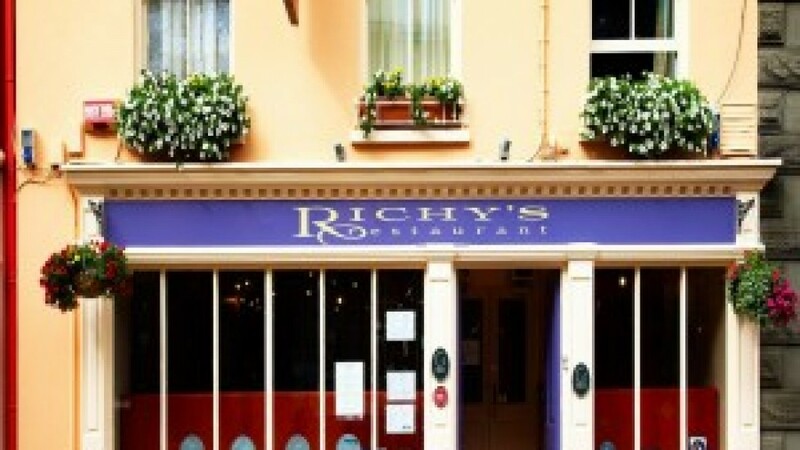 Richy's Bar and Bistro in Clonakilty are allergen aware and have gluten free and dairy free options.